I got a classical piano training, but never liked classical music. 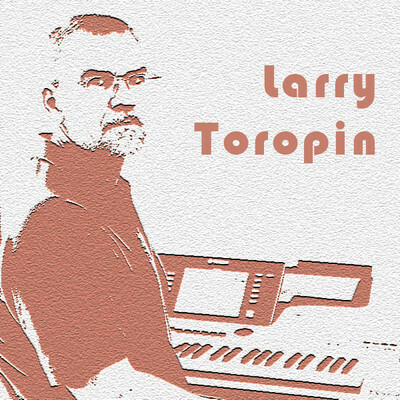 Modern electronic keyboards allow me to compose and play music, which I like: Pop, Rock, Country, Jazz, and plethora of other styles and flavors. A collection of Pop and Adult Contemporary pieces with Jazz, Rock, Country etc., flavors.